If you know me or you're a follower on Twitter you will know I am an absolute Twitter addict, I bloody love it. If i'm not challenging somebodies opinion, I am sharing Kris Jenner meme's or tweeting about cheese. Twitter is the best social media platform for bloggers in every sense, in my opinion. 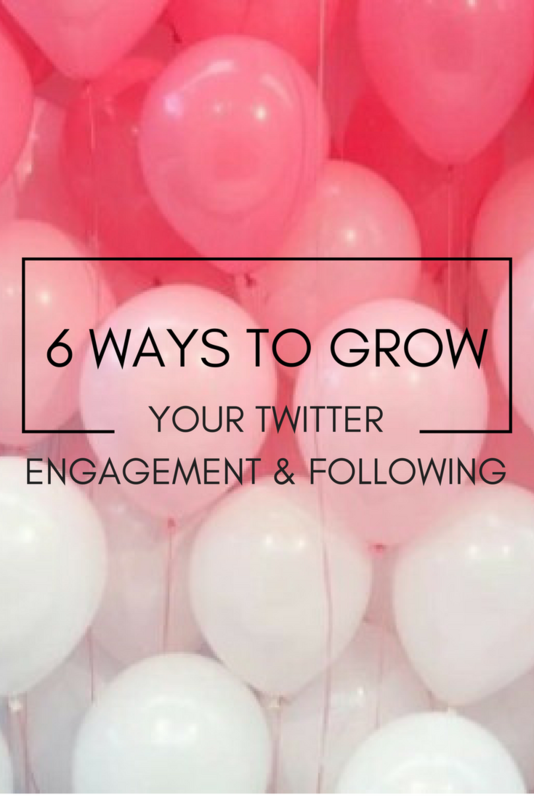 It is all about getting your voice heard and directing them to your amazing blog content, and today I am going to give you my 6 best tips on growing that engagement and your following. Usually there is something going off on Twitter everyday in the blogging world, whether that's in the media or just on Twitter. If you want to be seen by your peers then make sure you're engaging with those moments. 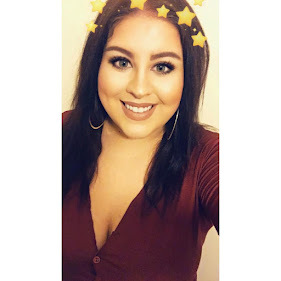 Usually when something controversial happens it flairs up huge interest, as us bloggers are all a bit nosey and I mean, we wouldn't be bloggers if we didn't feel like we all had something to say right? Make sure you are engaging in popular twitter chats because that is an awesome way to find other like minded bloggers and discover new blogs to read. I'm not saying follow every single person that follows you because you won't find some of your followers necessarily interest you as much as you interest them and that's actually okay. However, I am talking about being that blogger who doesn't engage with their followers at all and basically pretends you don't exist. I feel so rude when I haven't at least replied to a tweet that someone has sent me. Also retweeting content that you love is a super cool thing to do, supporting your fellow bloggers is important and if you like their content why not share that with your following too? This is how I get most of my traffic and followers, because I can get quite controversial when I am passionate about something. Now, there's nothing wrong with that, clearly, because people are following me and my analytics speak for themselves. Twitter is where hashtagging began and it allows you to connect with like minded people and view their tweets. I hashtag almost every tweet I write which really increases my engagement. So if you have an opinion on a popular trend or there's something going on in the world that you can comment on, definitely don't be afraid to. Something I haven't recently tried is a Twitter giveaway and my analytics have definitely benefited from it. As bloggers we might get sent things or we get contacted by brands to see if there's a possibility of a collaboration, which can sometimes turn into giveaways. Doing a giveaway is a great way to get people to follow you and to retweet your giveaway around the Twittersphere, consequently getting you recognised. When it comes to social media suicide there's nothing more damaging to any of your analytics than being inconsistent. After I had my son Hudson I was a bit MIA due to having, basically, more important things going on than tweeting about what the Kardashians have been up to. However, the effect that spell away had on my stats was catastrophic. People will eventually tune out of you and if you're not giving your followers any content they will find someone else to tune into at the drop of a hat. The more you tweet, the more your tweets are seen, the more likely people are to engaging and following you. Timing is key to engaging with other bloggers and your potential following, so it's really important to make sure you're posting your content and trying to create interest in what you have to say. The best time of day is between 7pm and 11pm. Make sure you're spending at least an hour on Twitter between these times of the day and you will quickly see a huge difference in your following, engagement and your blog statistics for that matter. Labels: Blogging, Social Media, TWITTER.